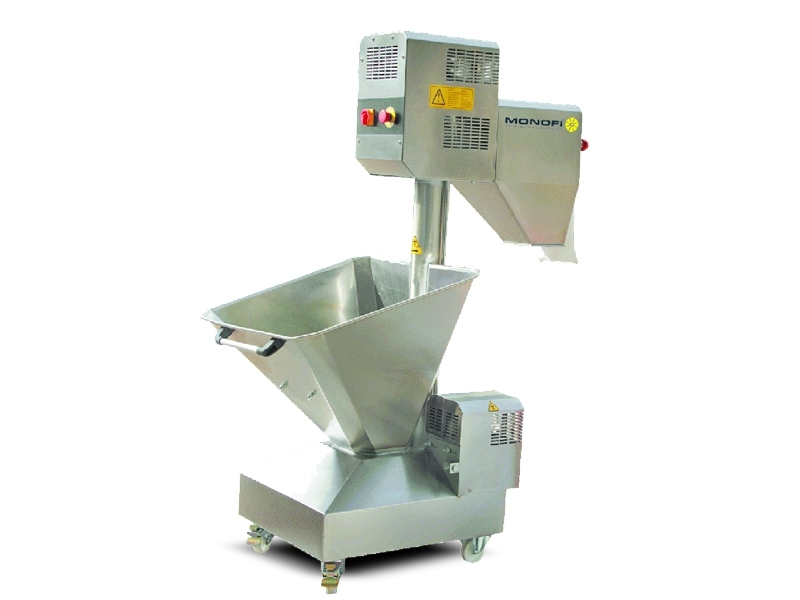 It provides the sifting of the flour by aeration. The flour is transferred into hopper and in is conveyed into the shifting chamber by means of spiral conveyor. Flour sifted by rotating brushes and discharged into the dough kneading machine from the outlet part. İt can be removed easily by the help of its wheels. İt cleans easily and it takes place small area.